MY NET: MY NET ADALAH WARNET & GAME ONLINE TERCEPAT DI MOJOKERTO !!! 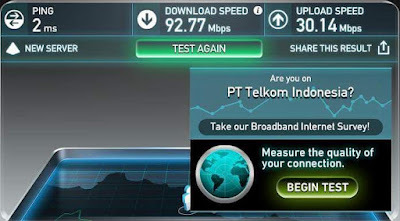 MY NET ADALAH WARNET & GAME ONLINE TERCEPAT DI MOJOKERTO !! !